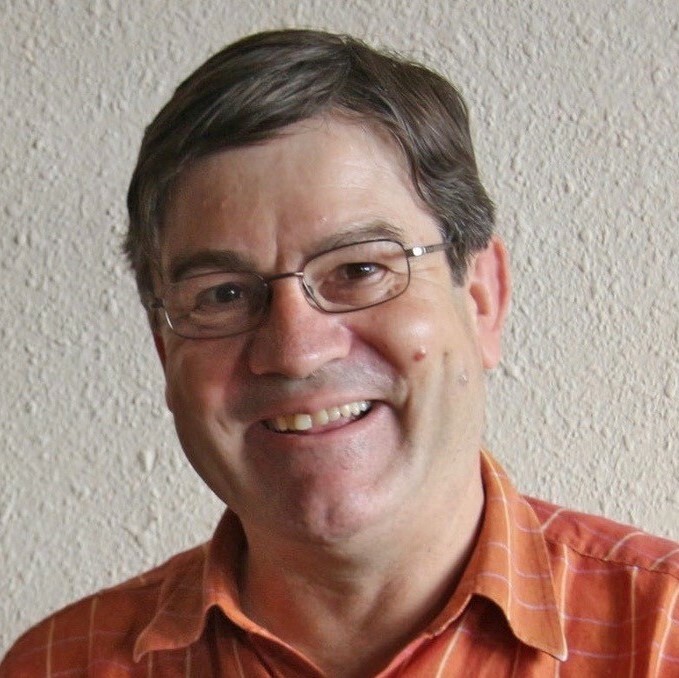 We are currently engaged in an ETN H2020 project, Global India. 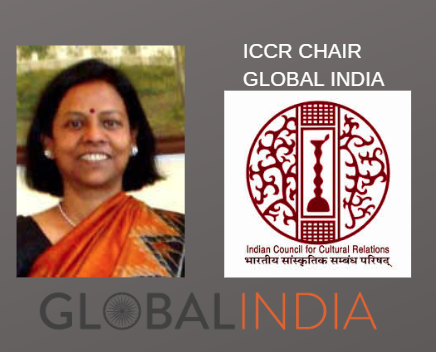 Every year, we host an Indian Council for Cultural Chair, coming from an Indian University. This year, Prof. Mondira Dutta has joined us. 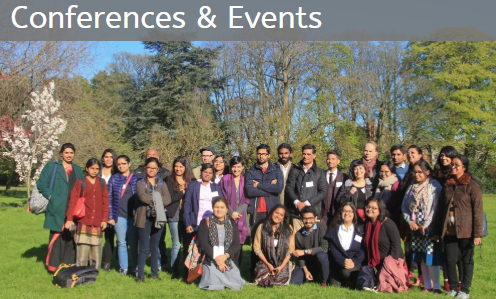 The Ireland India Institute is pleased to announce its Third Conference on South Asia, which will be held on the 24-26 April 2019 in All Hallows Campus, Dublin City University. The programme will soon to be displayed. Follow EVENTS page for further information. 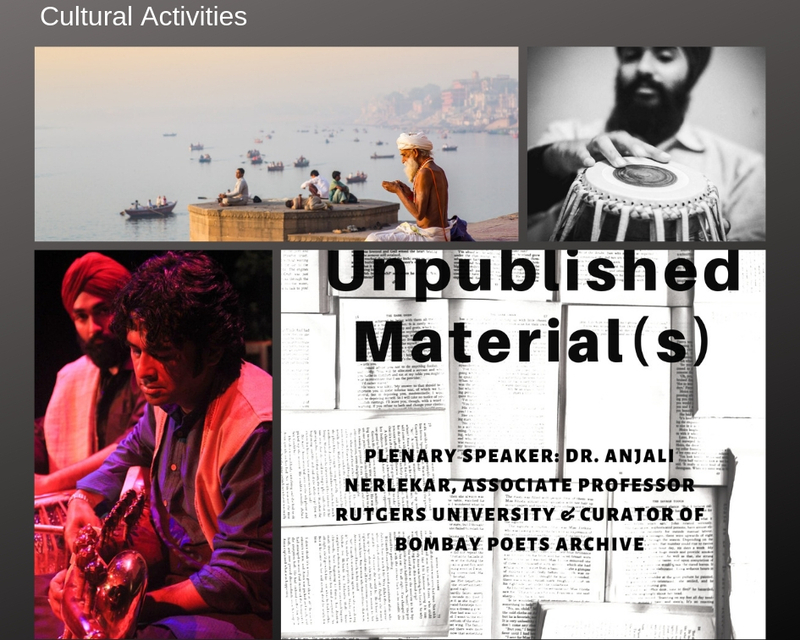 A symposium on Unpublished Material(s) with Dr Anjali Nerlekar, Associate Professor at Rutgers University and Curator of Bombay Poets Archive, will be held on 20 May 2019 in Seamus Heaney Hall, St Patrick’s Campus, Dublin City University, from 1 to 7 pm. 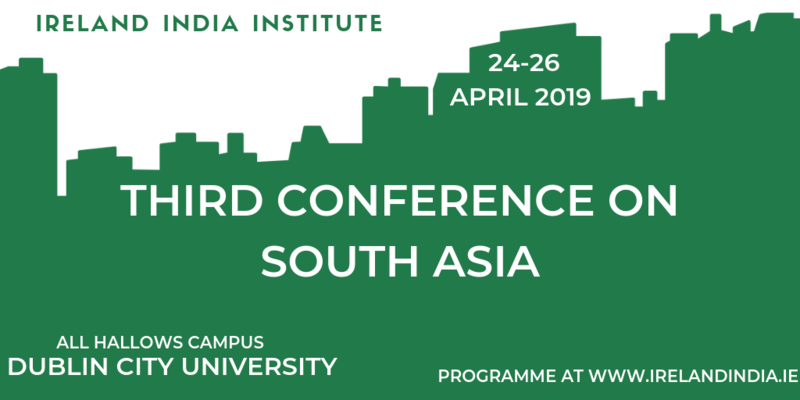 The Ireland India Institute is pleased to announce its Third Conference on South Asia, which will be held on the 24-26 April 2019 in All Hallows Campus, Dublin City University. Follow EVENTS page for further information. Global India is European Training Network, funded by the European Union. 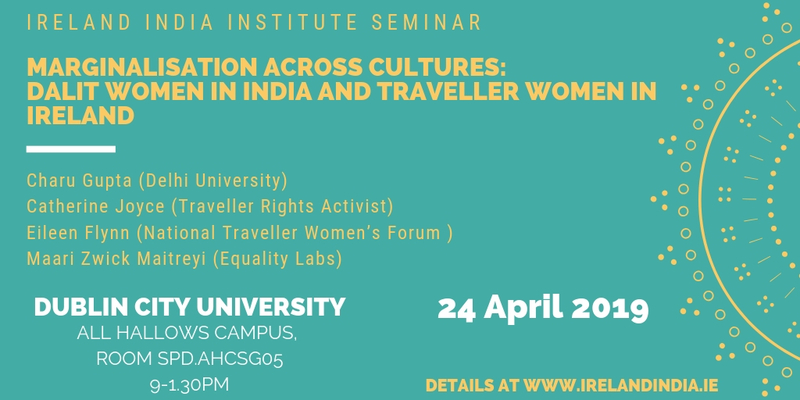 The Ireland India Institute is managing the project.